The ‘String or binary data would be truncated’ error will occur if an insert or update statement is trying to put too many characters into a field, defined in a table, which has been assigned too few character spaces. For example trying to write an email address with 255 characters into a table where the column email has been assigned 40 characters. The easy fix is assign more characters to the column or columns you have determined are experiencing the problem. The more complicated but potentially necessary fix might be to change the logic or introduce validation at the source of data entry. Finding the columns experiencing the problems however can be time consuming. 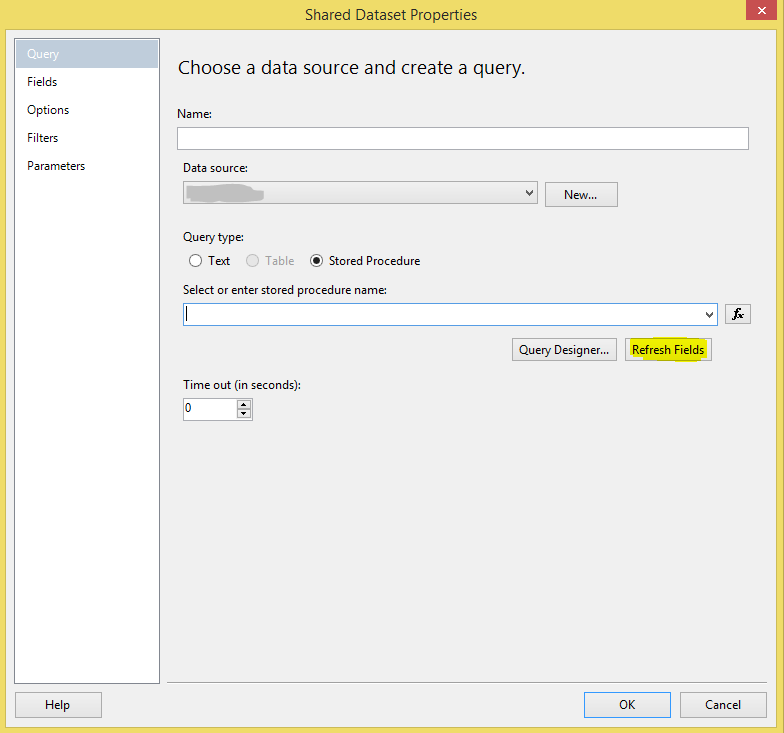 SQL Server will kindly direct you to the stored procedure or insert/update statement that is experiencing the problem. However it will not pin point the exact column or columns that cannot be written to. The pain then is determining where the data won’t fit. Once the data has been written to the temp table #temp run the scrip below in the same window. 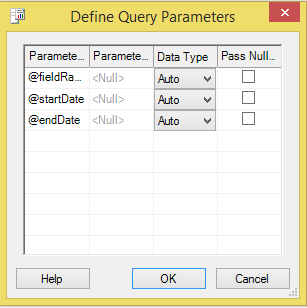 This will output results giving you the max character length of each field. You can then compare these results to the defined destination table that the data could not be written to. The source of the error will be where the max character number is greater than the assigned character spaces on the destination table. For example the last time I used this query it easily highlighted that an agent had written a customers full address to the county name field which had a limit of 30 characters.